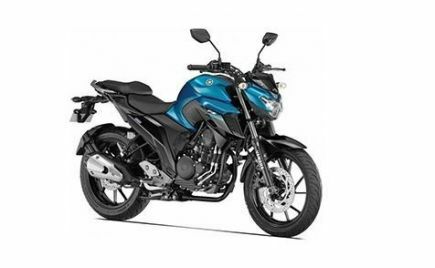 Yamaha has silently increased prices of their R15 V3.0 offering in India. 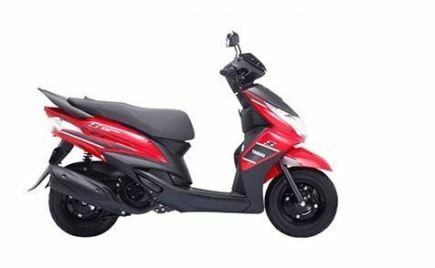 Launched at the 2018 Auto Expo, the Yamaha R15 V3.0 came with an introductory price of Rs 1.25 lakh, ex-showroom (Delhi). 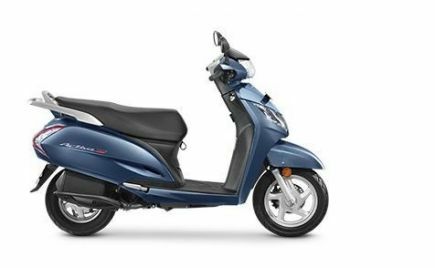 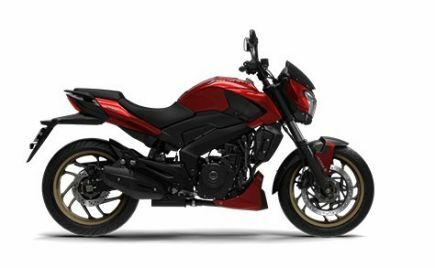 Yamaha has now increased the price of the motorcycle by Rs 2,000. The R15 V3.0 now retails at a price of Rs 1.27 lakh, ex-showroom (Delhi). 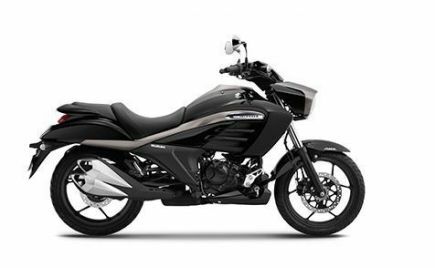 The Yamaha R15 V3.0 was launched, earlier this year at the Auto Expo. 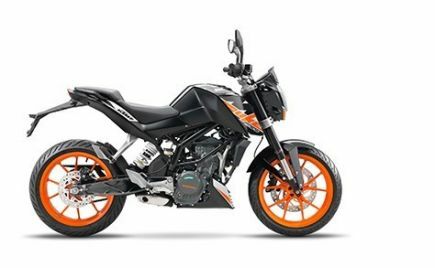 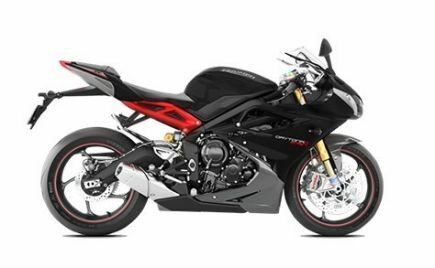 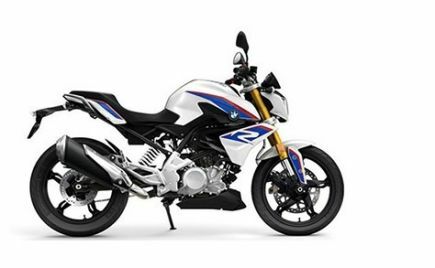 The fully-faired 150cc motorcycle has been designed on the same lines as its larger siblings, the R6 and the R1. 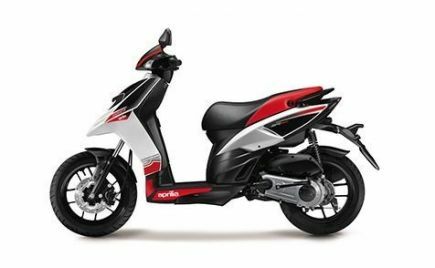 The hike in prices of the 2018 R15 is because of the increase in input and operational costs. 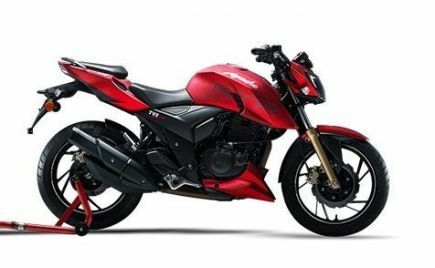 The Yamaha R15 V3.0 is sold in India alongside the R15S, a single-piece seat version based on the previous generation model. 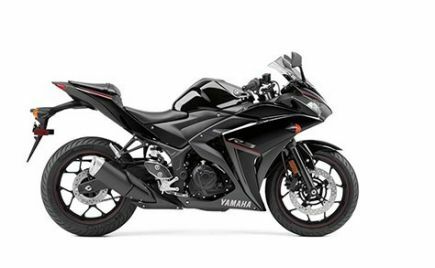 The 2018 Yamaha R15 V3.0 comes powered by a 155cc, SOHC, liquid-cooled, Fuel-injected engine. 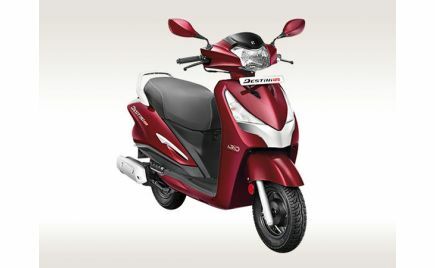 It produces 19.3bhp and 15Nm of torque. 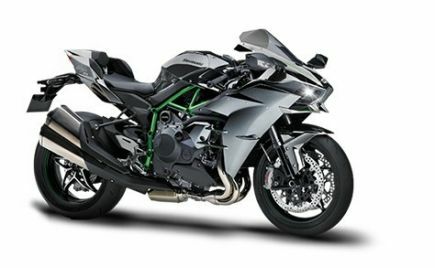 The engine is further mated to a six-speed transmission, with the addition of a slipper clutch as standard. 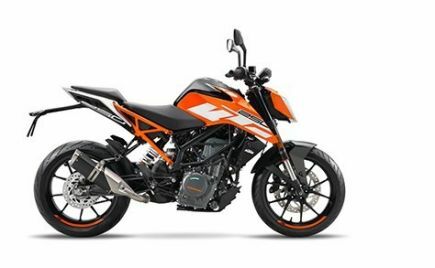 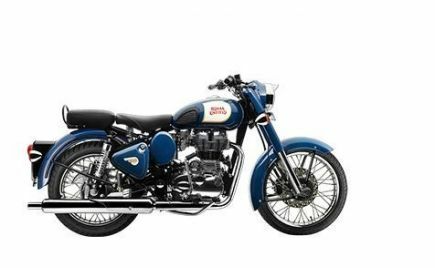 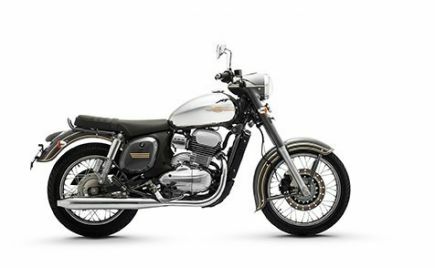 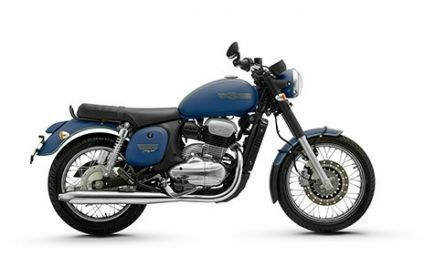 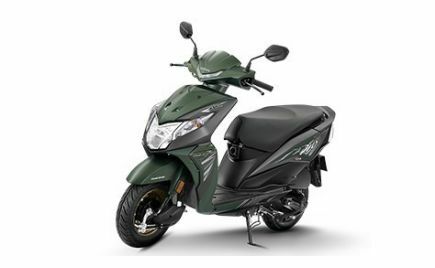 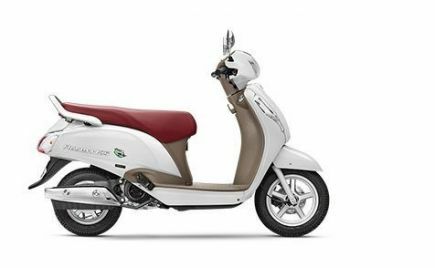 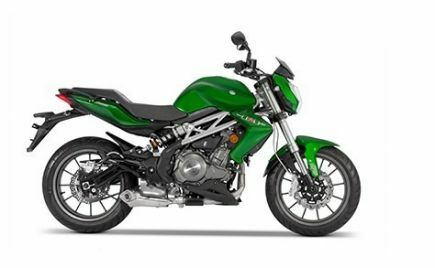 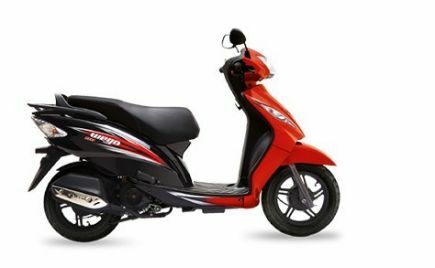 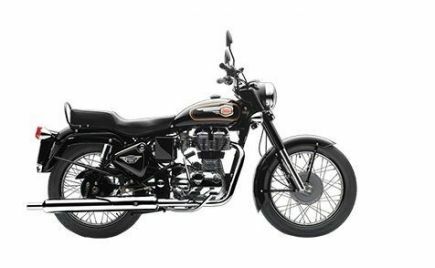 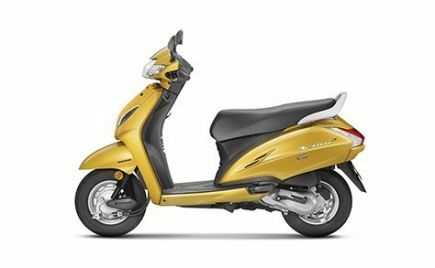 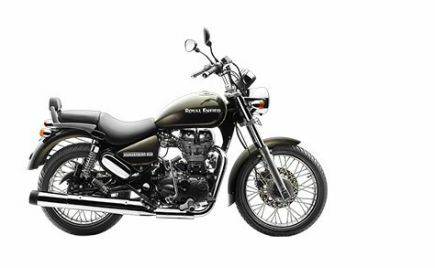 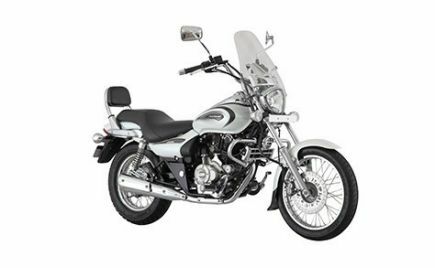 The suspension on the motorcycle is handled by conventional telescopic front forks and a monoshock at the rear. 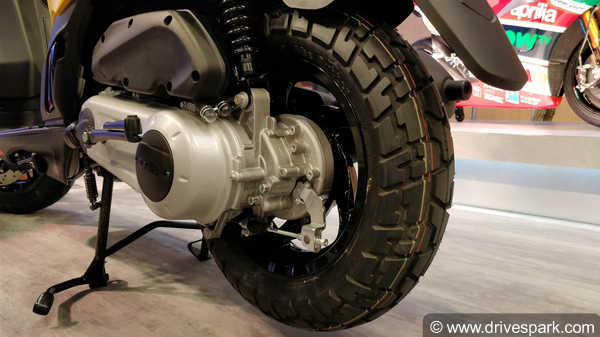 While braking is through 282mm and 220mm single discs at the front and rear, respectively. 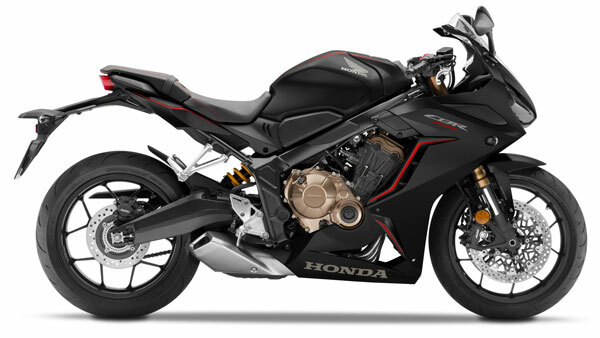 The R15, though, does not come with ABS, even as an option. 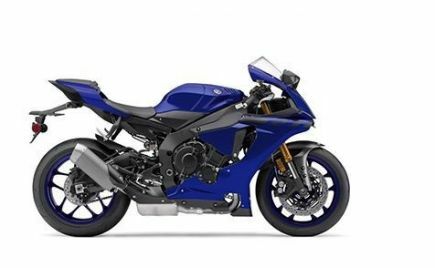 Features on the 2018 Yamaha R15 V3.0: LED headlamps and tail lamps, fully-digital instrument cluster, assist and slipper clutch and a gear shift timing light. 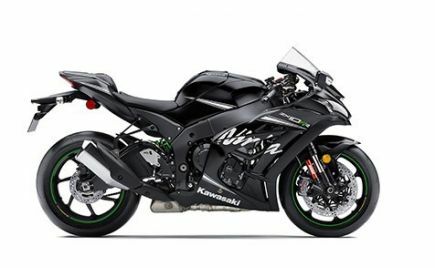 Yamaha is also set to launch the MotoGP edition of the R15, sometime this month. 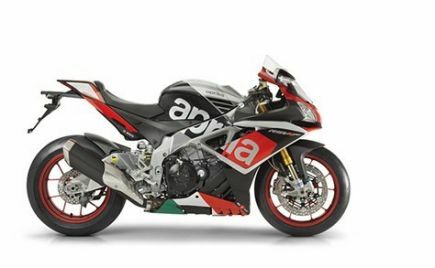 The Yamaha R15 MotoGP edition is already available in certain Southeast Asian markets. 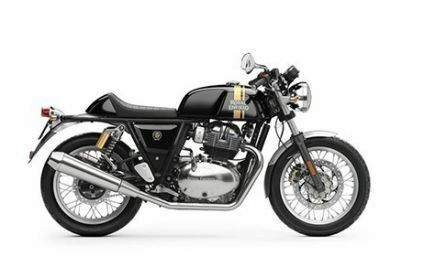 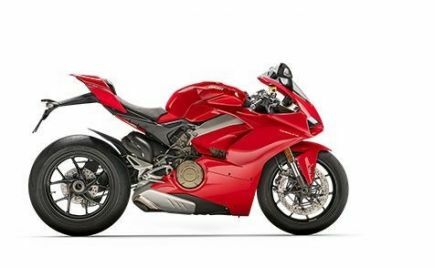 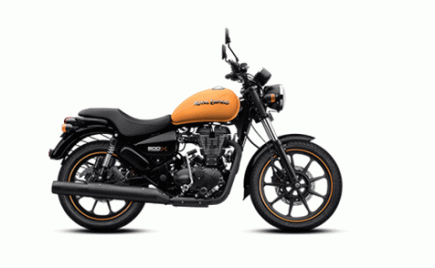 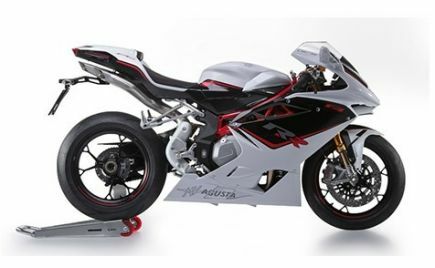 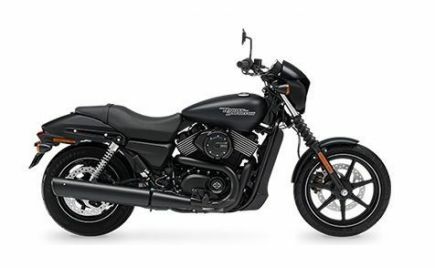 The motorcycle, though, will come with only cosmetic changes, with no mechanical changes. 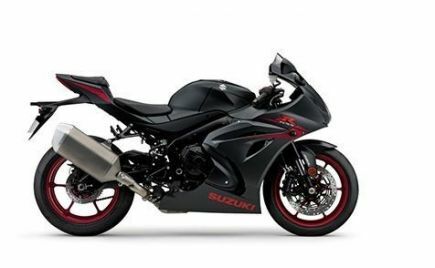 The Yamaha R15 V3.0 is one of the best track-focused motorcycles on a budget, sold in India. 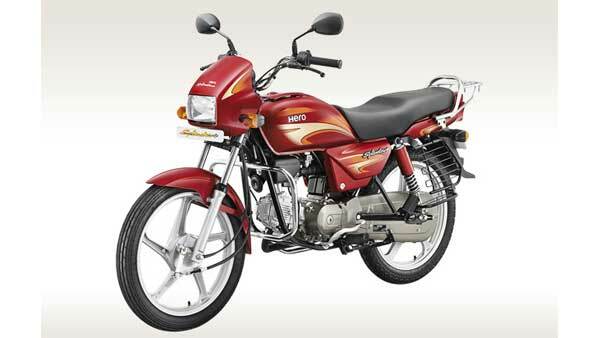 Since the launch of the V3.0, monthly sales of the motorcycle has increased from 3,000 to 7,000 units. 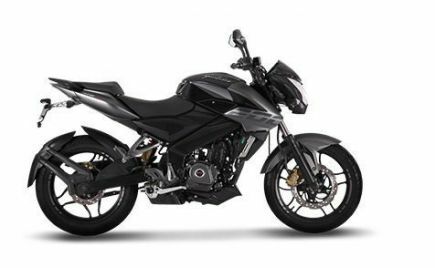 In India, the Yamaha R15 V3.0 competes against the likes of the Honda CBR 150, Suzuki Gixxer SF and the Bajaj Pulsar RS200.